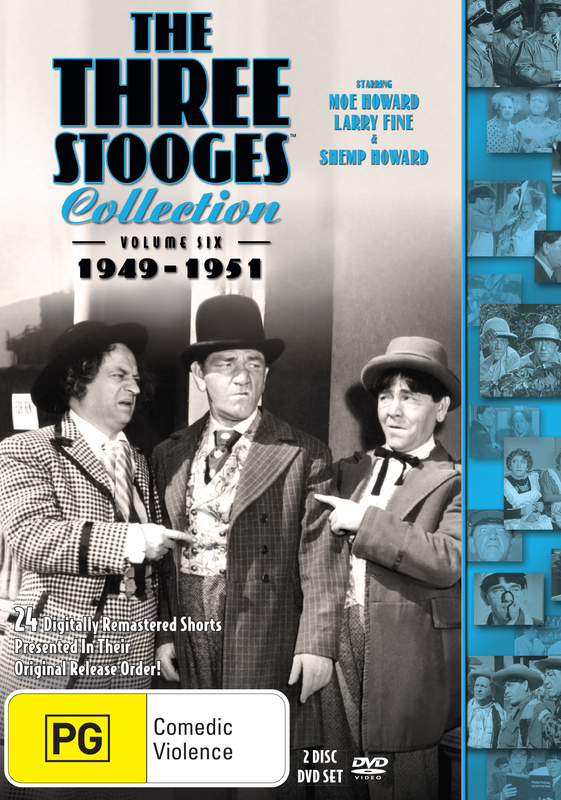 The Three Stooges return with the next 24 digtially remastered shorts covering the years 1949-1951 in this sixth collection, which continues with Shemp as the third Stooge, who had stepped in two years earlier to fill the shoes left empty when Curly became ill and retired. 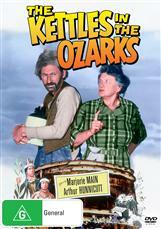 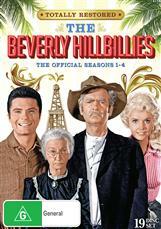 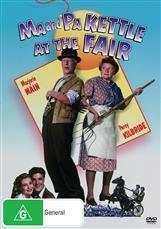 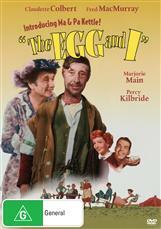 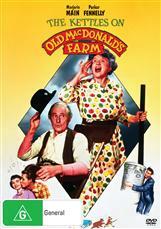 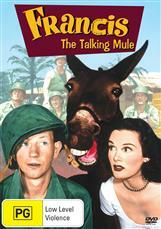 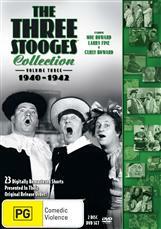 This collection contains such classics as MERRY MAVERICKS (1951), a reworking of PHONY EXPRESS (1943) featuring Red Morgan and his gang of bandits; SELF MADE MAIDS (1950), in which the Stooges not only play themselves but assume the roles of their fiances, their fiances father (played by Moe) and their three babies; and DON'T THROW THAT KNIFE (1951), which features Larry, Moe and Shemp in brilliant improvisation with nothing but household items while confined to a single room. 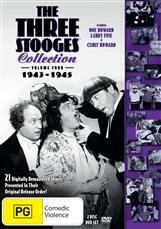 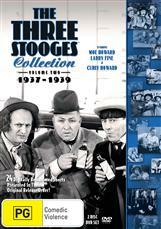 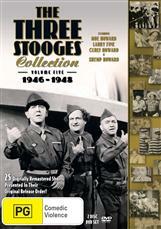 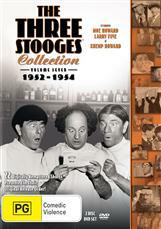 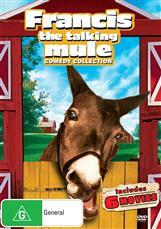 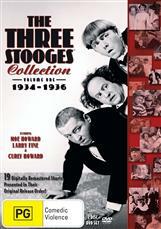 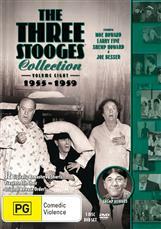 The Three Stooges Collection Volume 6 showcases Larry, Moe and Shemp at their best - and things just keep getting better!